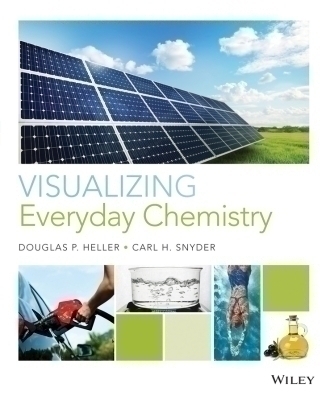 Visualizing Everyday Chemistry is for a one-semester course dedicated to introducing chemistry to non-science students. It shows what chemistry is and what it does, by integrating words with powerful and compelling visuals and learning aids. With this approach, students not only learn the basic principles of chemistry but see how chemistry impacts their lives and society. The goal of Visualizing Everyday Chemistry is to show students that chemistry is important and relevant, not because we say it is but because they see it is.